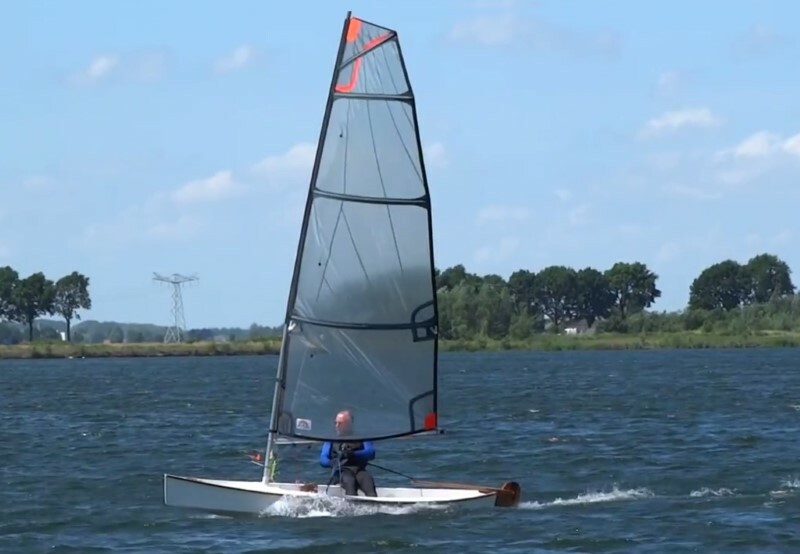 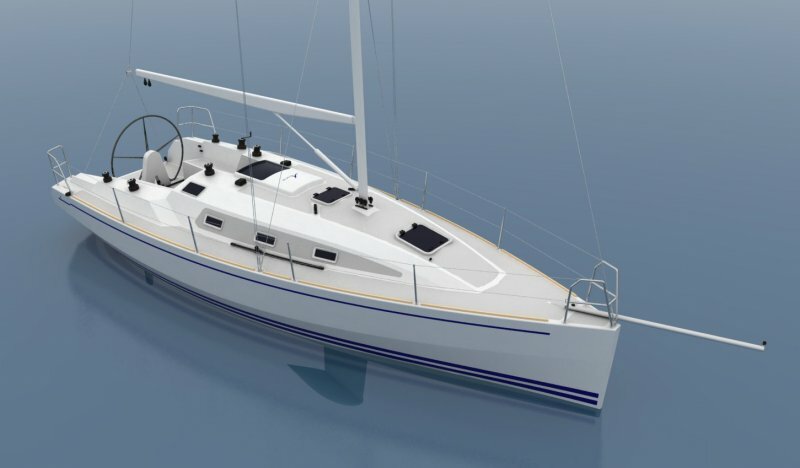 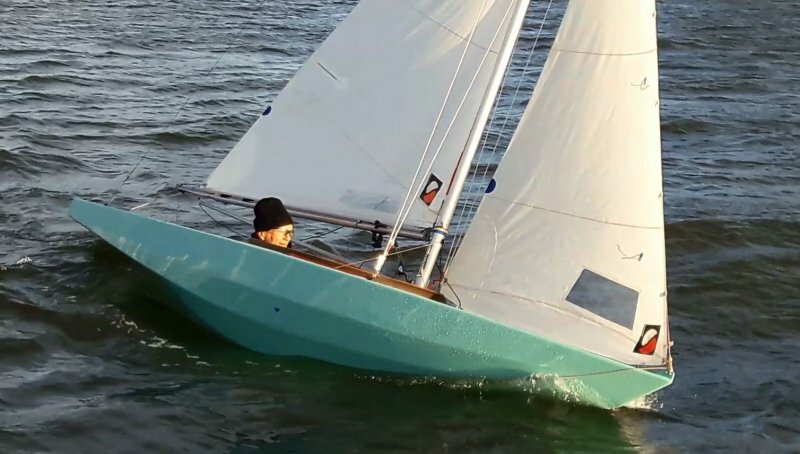 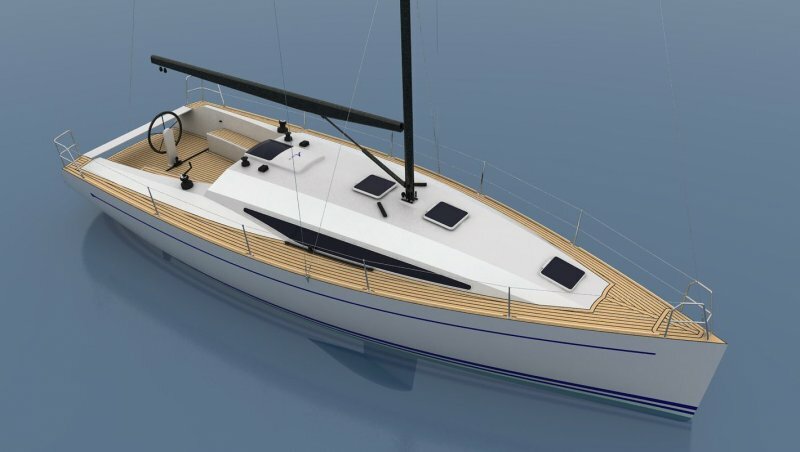 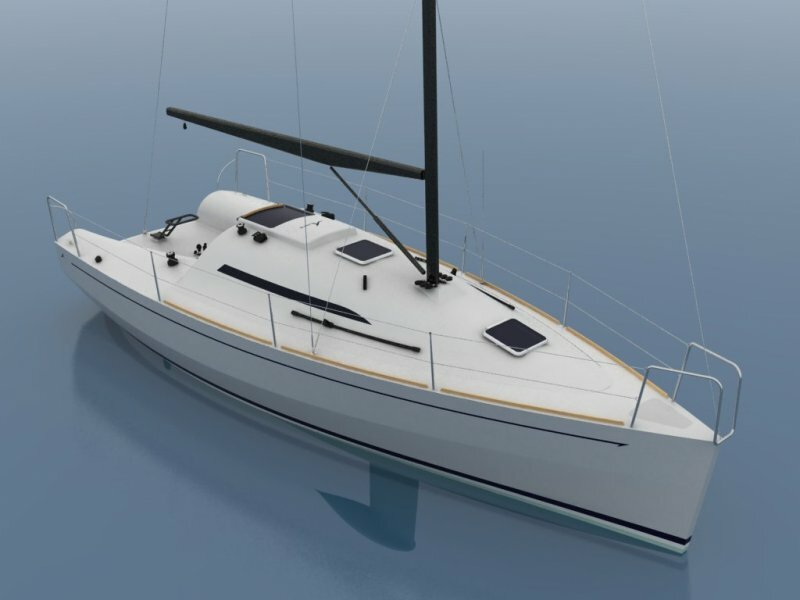 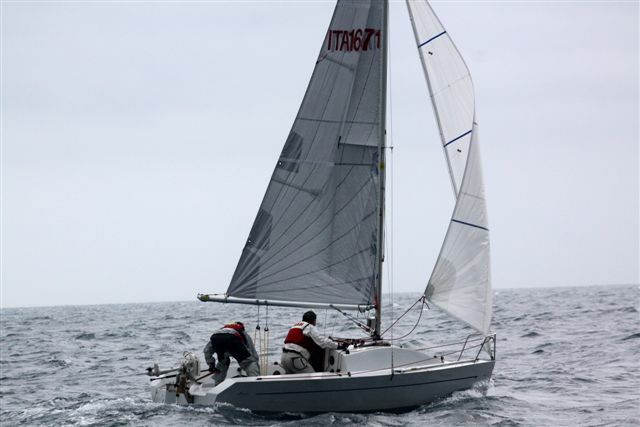 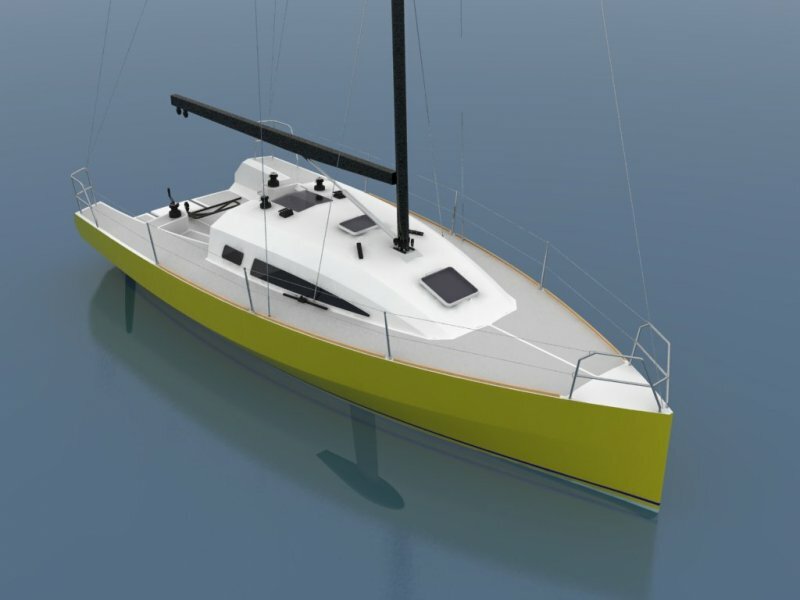 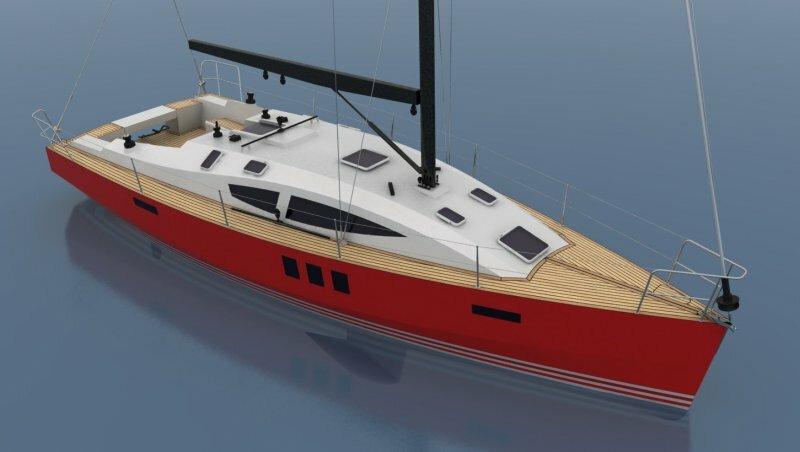 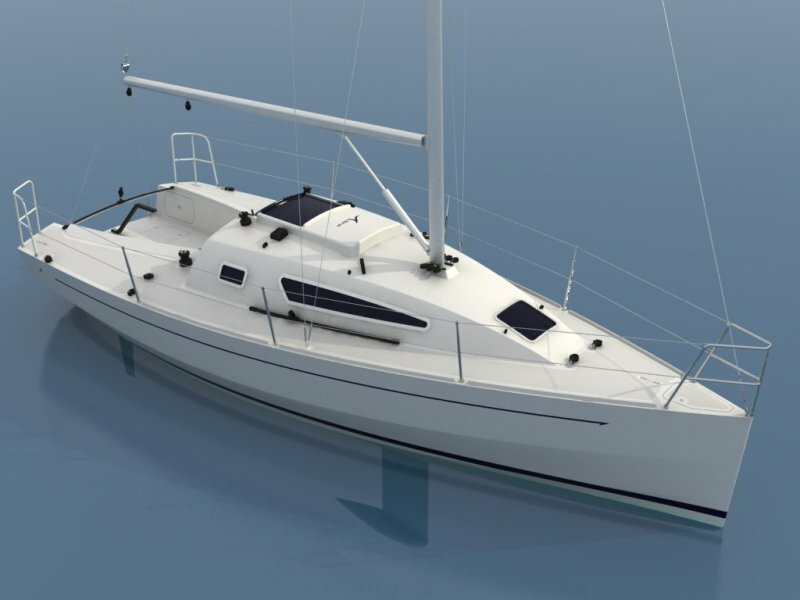 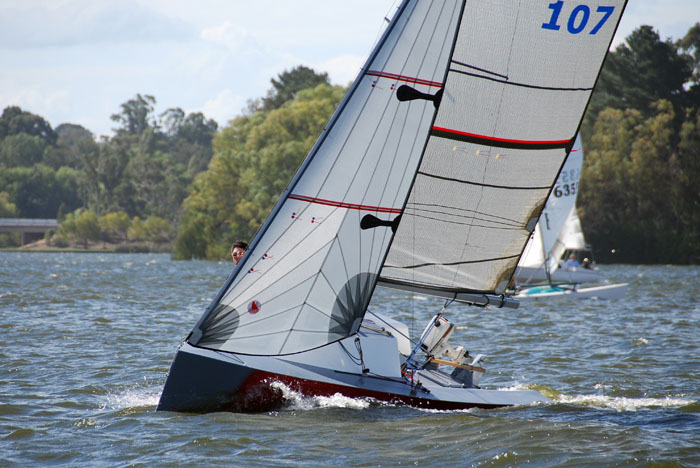 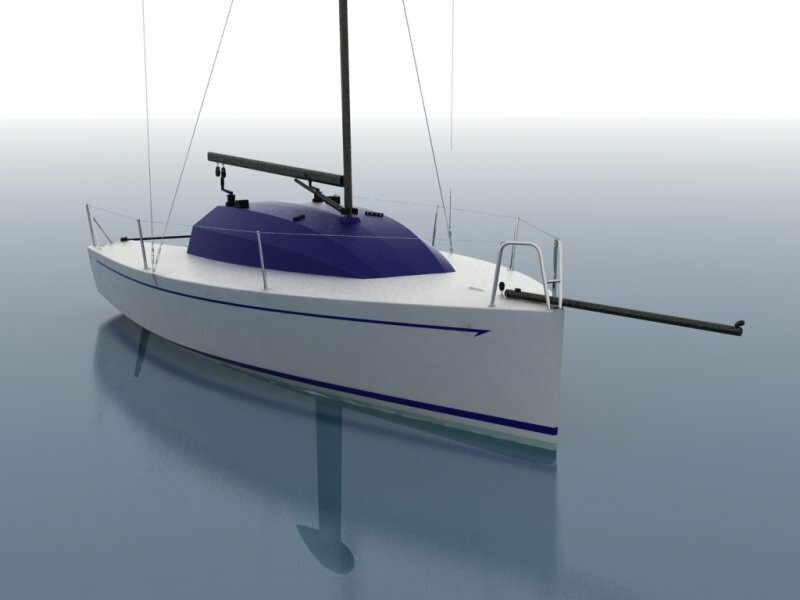 Techne is a pure double trapeze skiff, fast, exciting and for amateur boat building. 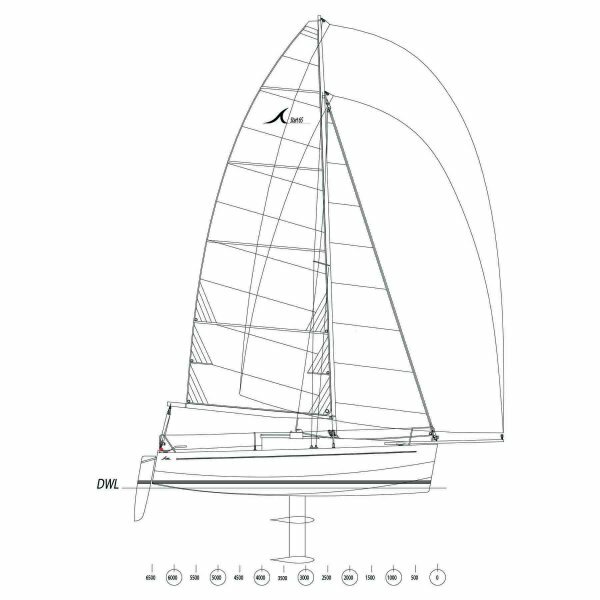 The project of Acyd 950 was born on the regulation of “class 950”. 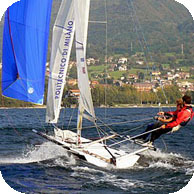 These boats have an extremely light weight and high performance and they can safely be used on a cruise. 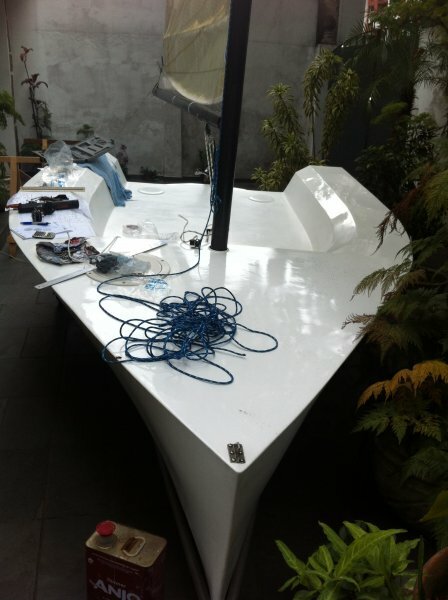 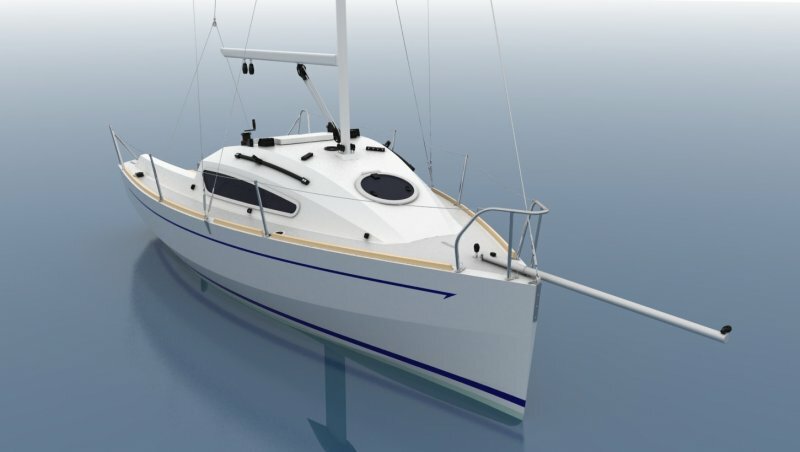 This boat, with a LOA of 8 mt,develops an internal volume such as to allow 6 crew members a sailing cruise. 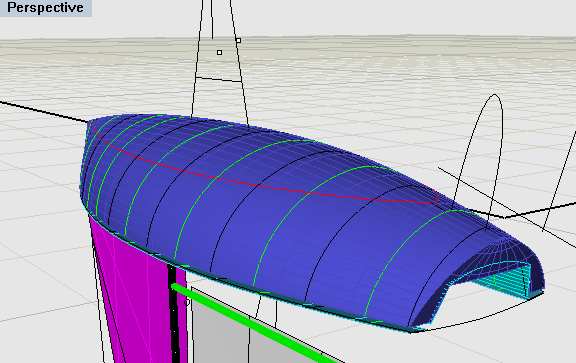 The project, despite its small size, develops a discrete internal volume allowing to nr. 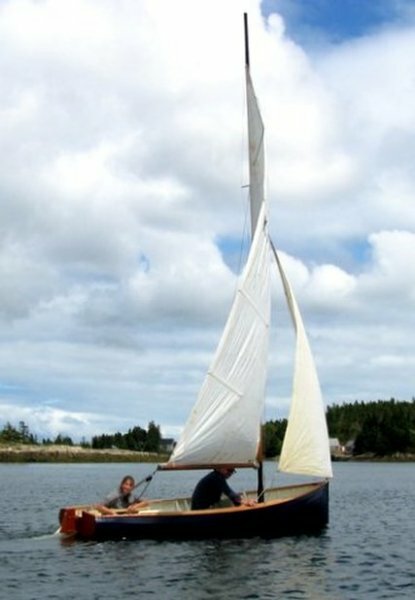 4 crew members to spend short cruises with good speed and pleasant navigation. 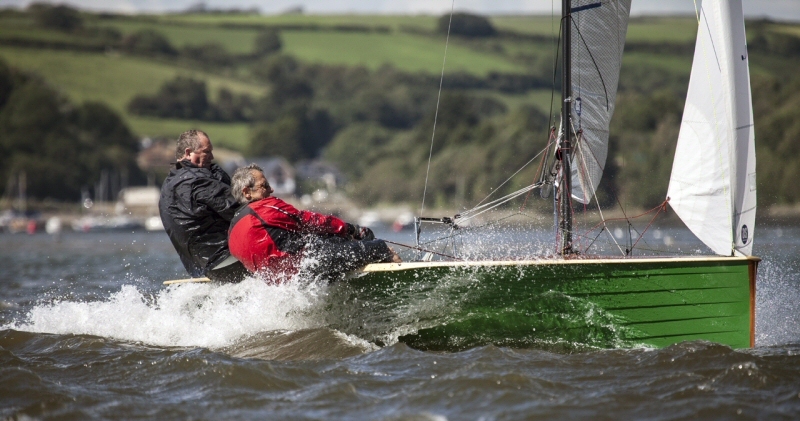 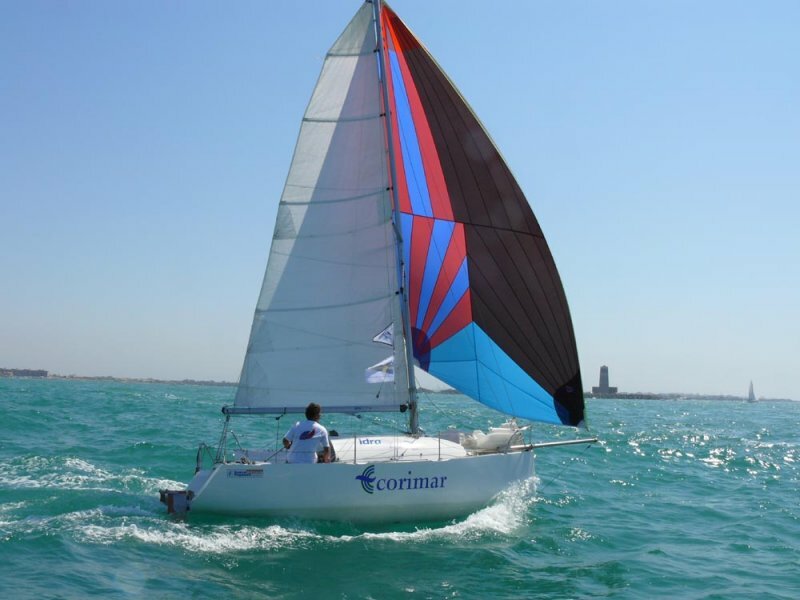 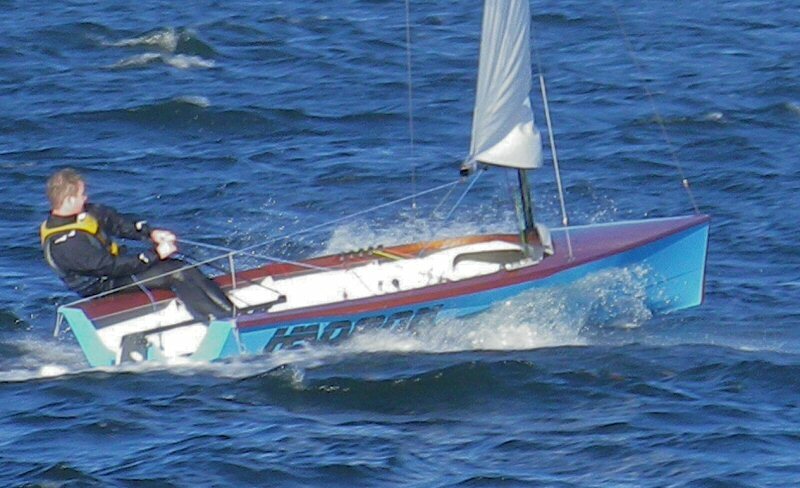 The Merlin Rocket is one of the UK’s premier 2 person racing dinghies.